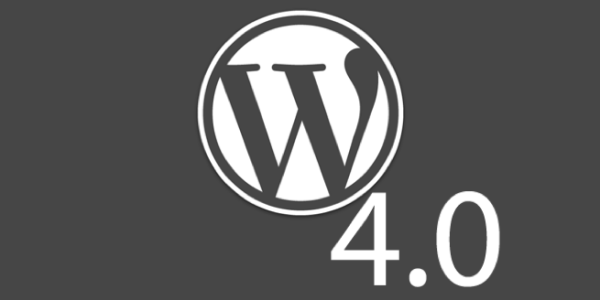 This morning I’ve installed the new major upgrade of wordpress, WordPress 4.0 code name “Benny”. A few hours later I tried to add a new post, suddenly I viewed something strange in the editor, but when I tried to add a new media to the post I realized that the media button wasn’t working anymore. No popup windows was rising, and the edit post page had a lot of troubles. It took about two hours to solve the problem. After googled a little, I understood that there are many incompatibilities between WP and themes, plugins and widgets. Anyway in the installation of wordpress for my blog there were included he following plugins which are incompatibles with WP 4.0. I had to deactivate them. Essentially I deactivated “CKEditor for WordPress” and “Viddler WordPress plugin”, I installed “TinyMCE Advanced” to replace “CKEditor for WordPress”, for “Viddler WordPress plugin” I’m waiting for a new version compatible with WP 4.0. If you have installed one of these two plugins your wordpress blog will not work properly. If the Add Media button is not working and your installation does not include the above two plugins you have to deactivate your plugin one at a time to find if you have an incompatible plugin active. If all the plugins you have installed are compatible with WP 4.0 you have to check themes and widgets. Mine was caused by an outdated All In One SEO Pack by By Michael Torbert, updating the plugin solves it.